Have you met Felix Arvid Ulf Kjellberg? If the name sounds unfamiliar, you might recognize his online nickname: PewDiePie. The Swedish comedian and video producer is one of YouTube’s biggest stars, popular for his Let’s Play video series. 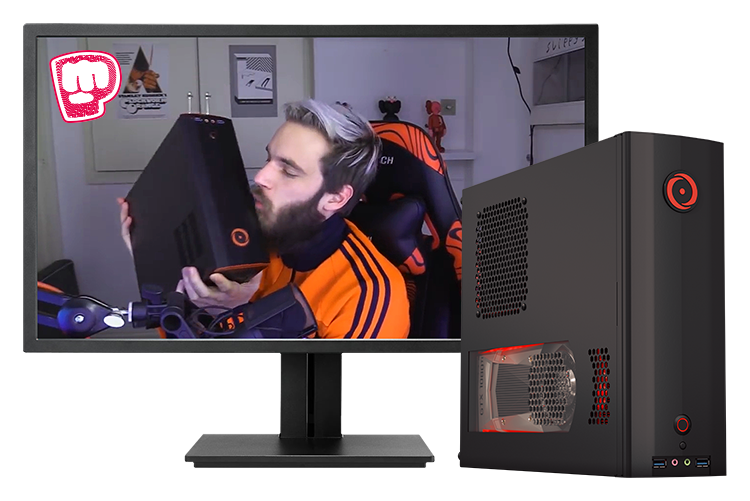 We’ve once again joined forces with PewDiePie to give one lucky fan a chance to win PewDiePie’s custom CHRONOS Small Form Factor Gaming Desktop, a critically acclaimed gaming PC designed to fit perfectly in your living room, bedroom, dorm, just about anywhere. PewDiePie himself used the PC to play the latest titles and create media. In fact, you can check out the CHRONOS and get to know PewDie Pie on YouTube by checking out his MY SETUP TOUR 2018 v2 video. This custom CHRONOS is valued at more than $2,500 and it comes ready to take on virtually any modern gaming title you throw at it. 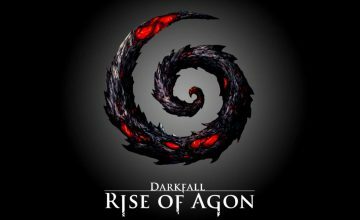 It features 16GB of RAM, an Intel Core i7 processor and a beefy 11GB NVIDIA GeForce GTX 1080 Ti GPU so your games will look absolutely incredible in 4K. 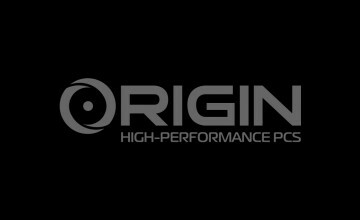 To enter for your chance to win, just visit the Custom ORIGIN PC CHRONOS Worldwide Giveaway, Powered by ORIGIN PC and PewDiePie page. 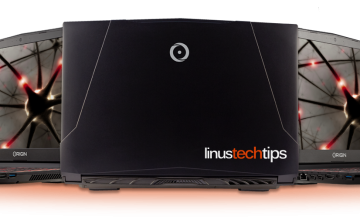 This giveaway is open to PewDiePie and ORIGIN PC fans worldwide! Please be aware there are certain rules and restrictions that apply, which you can read more about on the promotion page. If you would like more information on a gaming PC or custom desktops, call 1-877-674-4460 to speak with a sales representative. We offer 24/7 customer support and worldwide shipping options. Stay up to date with the latest news by checking us out and following us on Facebook and Twitter. Time is running out, fellow gamers! 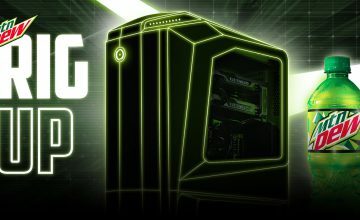 Less than 24 hours remain before our custom ORIGIN PC EON15-S Giveaway comes to an end!